At Captio, the leading platform for the management of corporate travel expenses, we want to reinforce our commitment to growth in the Italian market. This is why we have appointed Giuseppe d’Apolito as a Country Manager. 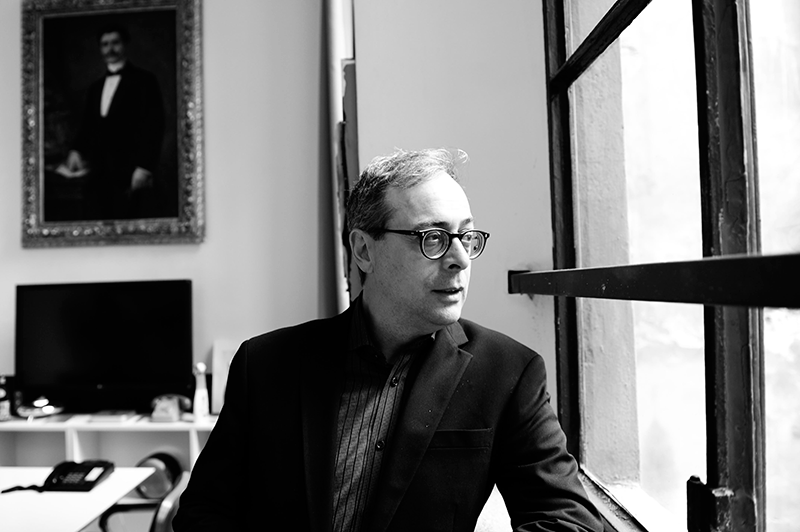 D’Apolito, with an extensive experience in the software distribution sector will head up the Italian office. We provide further details in this article. D'Apolito brings extensive experience in the IT sector, obtained at companies such as EDI, OCÉ and, more recently, Adobe, in his role as Channel Sales Director EMEA, driving the strategy of the Adobe EMEA Channel. D’Apolito will now be responsible for heading the Captio business in Italy, including full leadership of Sales, Channel, Business Development and Operations. He will also develop the solutions strategy to promote Captio’s main partners within the Italian market and manage current and future customers. Based in Barcelona, at Captio we serve more than 500 customers in over 10 countries. We are constantly challenged with guaranteeing compliance on regulatory requirements in every country in which we operate. As part of our commitment to Italy, the process realized by our Italian Partner Validata for the digital management of spending notes through the Captio platform and their conservation for tax purposes, has received favourable opinion from the Revenue Agency (AdE). Today, the need for companies to store paper documents is eliminated given that paper tickets are replaced by digital equivalents that are properly preserved. Moreover, and as part of our innovation strategy, at Captio we have recently announced the support of multifunctional devices in addition to the native support for ticket capture from mobile devices. This means that some functions of the Captio environment can be carried out in the same scanner or multifunction printer. Sorting expenses according to categories, allocating expenses on behalf of several users or introducing type mileage receipts are some examples. This new functionality also helps improve productivity, making it possible to scan multiple documents in a single process. The digitized tickets are automatically cut and loaded in Captio, with all the guarantees of a digitalization process according to the tax authorities. With all these ingredients, and full of energy, we come to Italy.